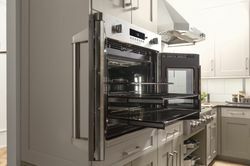 LOUISVILLE, Ky. — June 20, 2014 — Today’s consumers are bringing the professional-level appliances and techniques they see in culinary entertainment and restaurants into their kitchen to help create fine-dining-worthy creations. 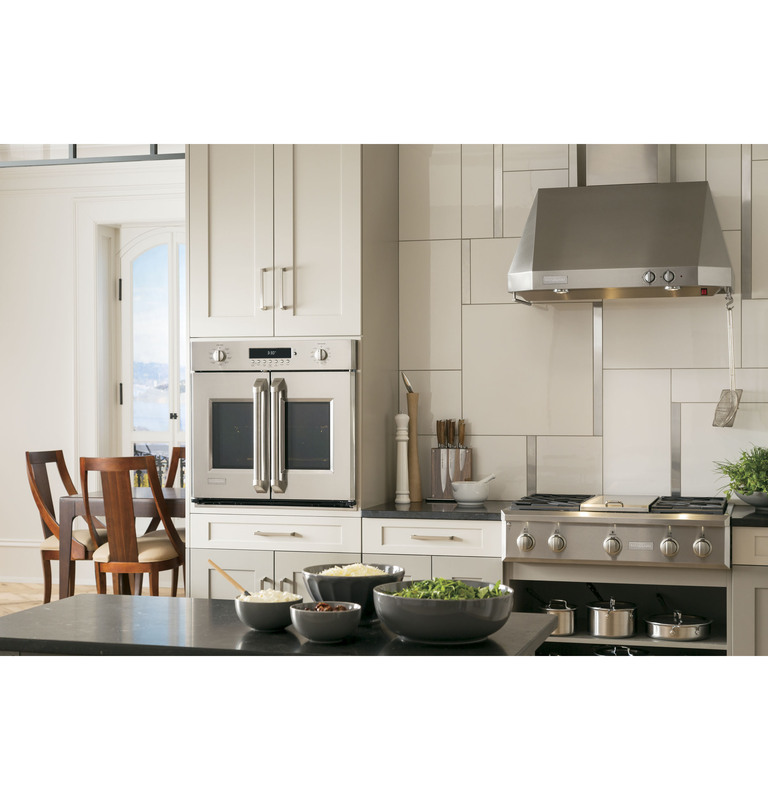 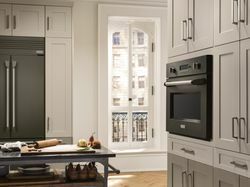 The influence of the professional chef on consumers has inspired GE (NYSE: GE) to introduce a new Monogram® French door wall oven with cooking features fit for the pros but designed for the home. “Today’s high-end consumers want appliances that allow them to cook like professionals, and GE’s new French door wall oven delivers; combining exceptional ease of use with GE’s advanced cooking technology.” said Michael Mahan, general manager for GE Monogram. The new French door wall oven physically puts professional-grade cooking technology in reach. 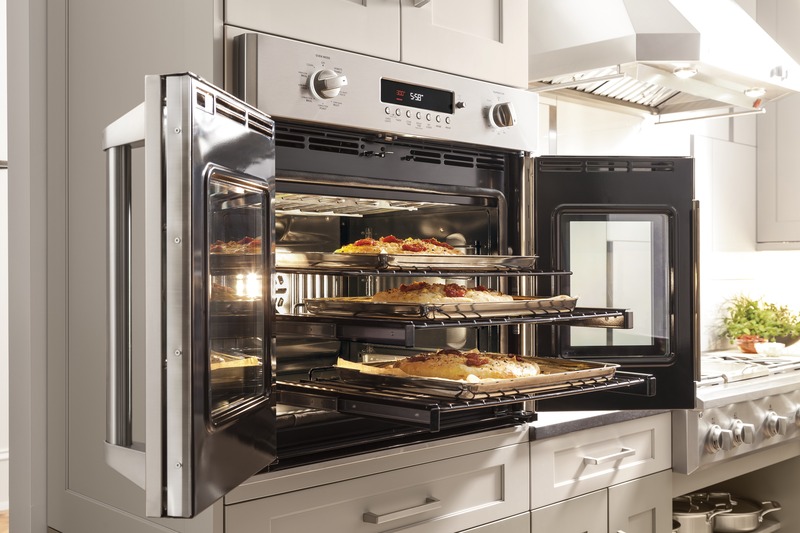 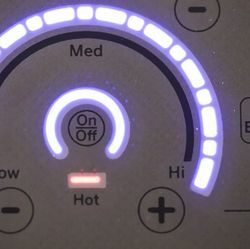 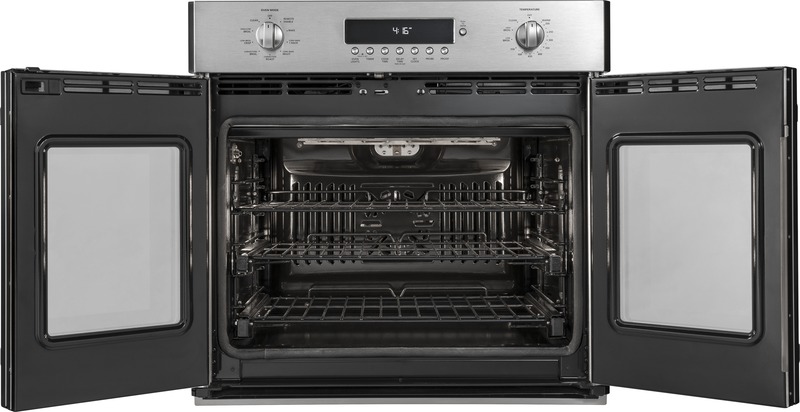 Because the oven’s doors open in the middle instead of the top, consumers can stand closer to the oven when lifting items in and out, while maintaining distance from the hot doors. 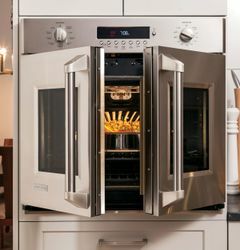 Both doors open together for added convenience, especially helpful when juggling multiple cooking tasks. 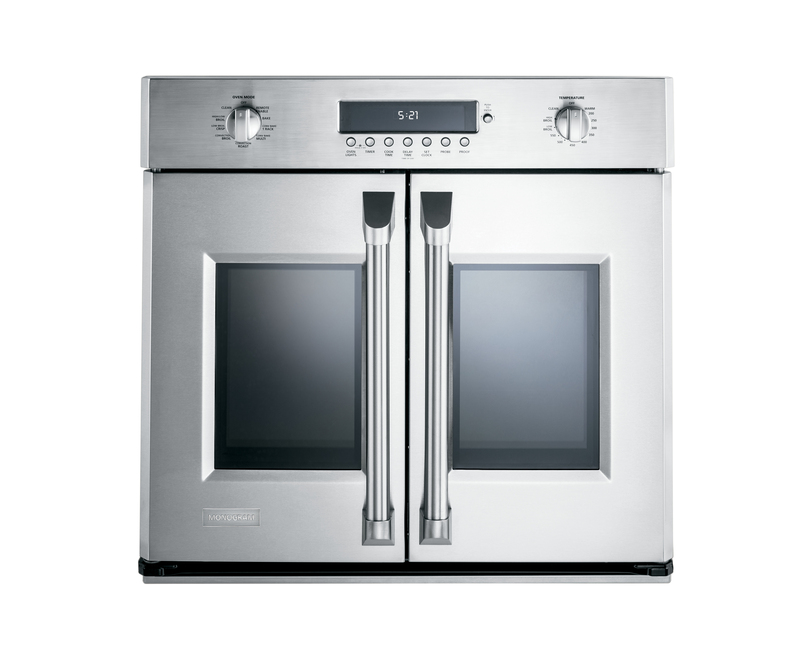 As a benefit for small kitchens, the French door design requires less space in front of the oven, making it ideal for areas with limited floor space. 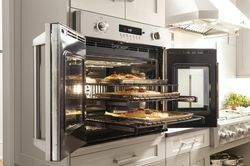 The Monogram French door wall oven (ZET1FHSS) is available in Professional style in stainless steel finish and has an MSRP of $4,699. 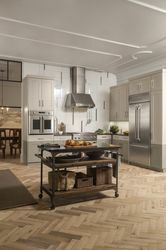 Anticipated availability date is February 2015. 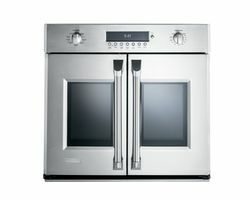 The new GE Monogram® French door wall oven boasts features fit for the pros but designed for the home.